Johnson's Mobile Home and Caravan Park is run by Ray and Deirdre O'Callaghan. Set in the glorious landscape of the Garden of Ireland Johnson's is the perfect location for your mobile home or caravan. The park was set up in 1980 by Digby & Marjorie Johnson and then taken over by the present owners, Ray & Deirdre O'Callaghan (nee Johnson) in 1993. 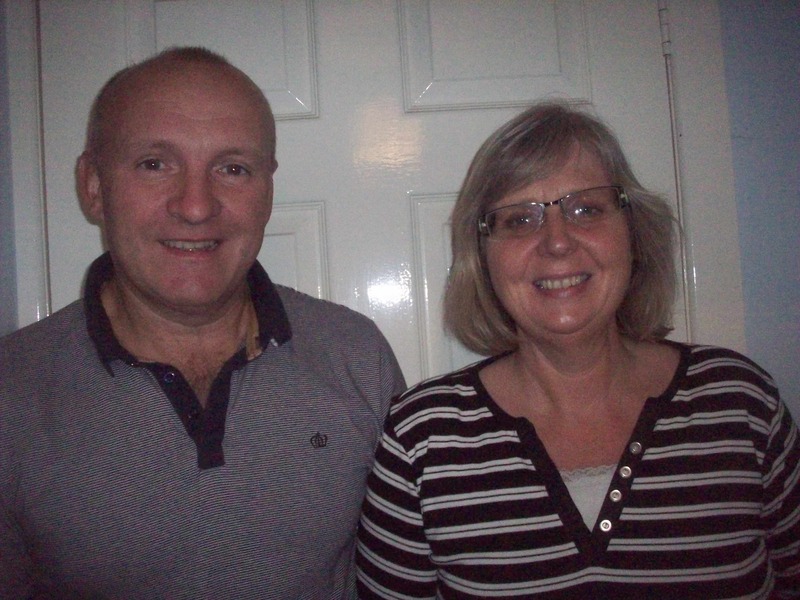 Ray & Dee are delighted to welcome everyone to the park, both new guests and everybody who as been with us over the past 27 years and with the extended Johnson family since 1980. We hope all our guests continue to enjoy the facilities and camaraderie on the park.